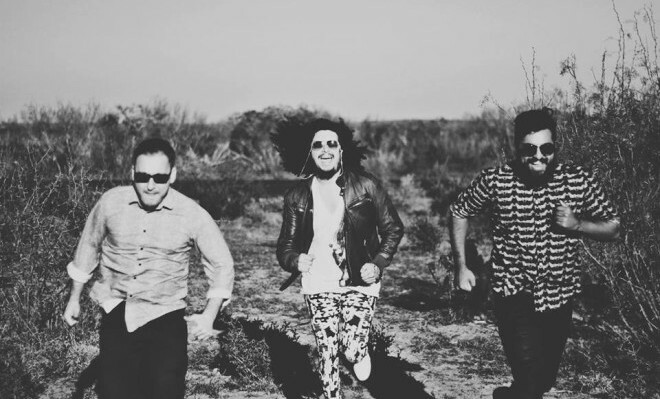 Austin trio Migrant Kids make music in that sweet spot between rock and pop. Their new single “Thread” is a song on the run, with simmering post-rock riffs and a pounding backbeat. It makes sense, given that the band themselves identify the song as the soundtrack to a desperate drive through the streets late at night. Hanging on by the titular thread suggests the danger of a hairpin turn at high speed as much as it does the emotional danger of dredging up painful memories and people from the past. “Drive fast far away from your arms / Feels faster with the windows down,” John Zakoor sings, before the song transitions to a breakneck finale with synths overlaid. Even with the pedal to the metal, the objects in the rearview are inevitably closer than they appear. Listen below.